A metre below my feet insects rule the lower realm. Ants, flies, spiders and shiny great fat black bugs abound, going about their business, shifting loamy soil, hefting leaves and twigs twice their size, building, tunnelling, creating their sub-world on the forest floor. Worms and snakes slither and crawl, while overhead, flimsy branches strain under the weight of giant juburu – great storks the size of postboxes – who land there with slowly flapping wings like nature’s jumbo jets, oblivious to the commotion they cause. Tomorrow I will board a flimsy canoe and go piranha fishing. But for now, the darkness of the jungle envelops me as I look forward to the adventures of the morning. 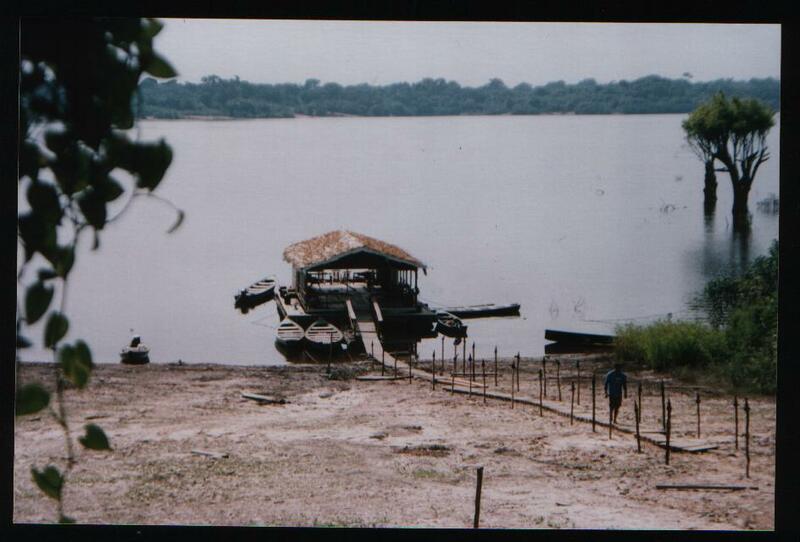 This entry was posted in Travel Articles and tagged amazon jungle, amazon river, brazil, piranhas. Bookmark the permalink.